Hotel Samraj creates a soothing environment with its pleasing tones and necessary amenities so travellers have a relaxing stay. The rooms are designed in shades of cream with pops of colour accents and long flowing curtains. The hotel offers free WiFi, elevator service, power backup, conference rooms and parking facility. There is a common seating area in the hotel and an in-house Bar. Card payment is accepted at the hotel and a CCTV camera setup is in place. 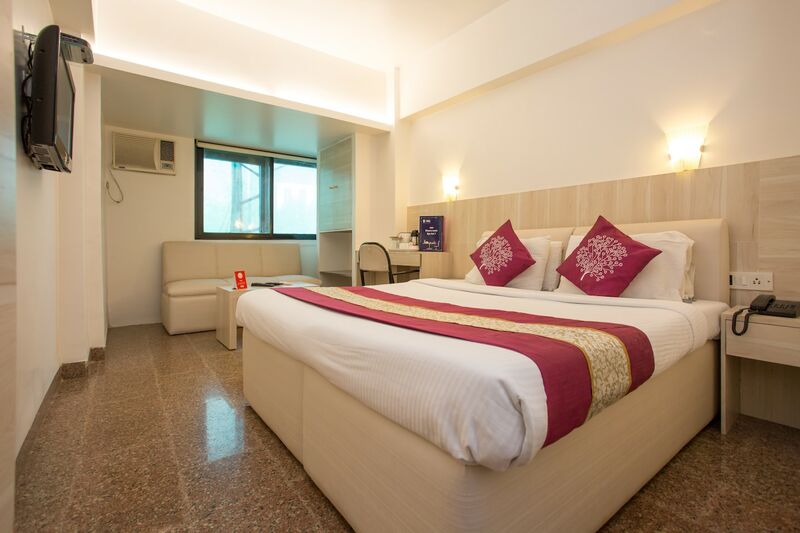 Hotel Samraj is located close to the airport and other forms of public transport so that guests can travel easily.